WOOOOOOOOOOOOO Playstation Phone running Android 3.0! 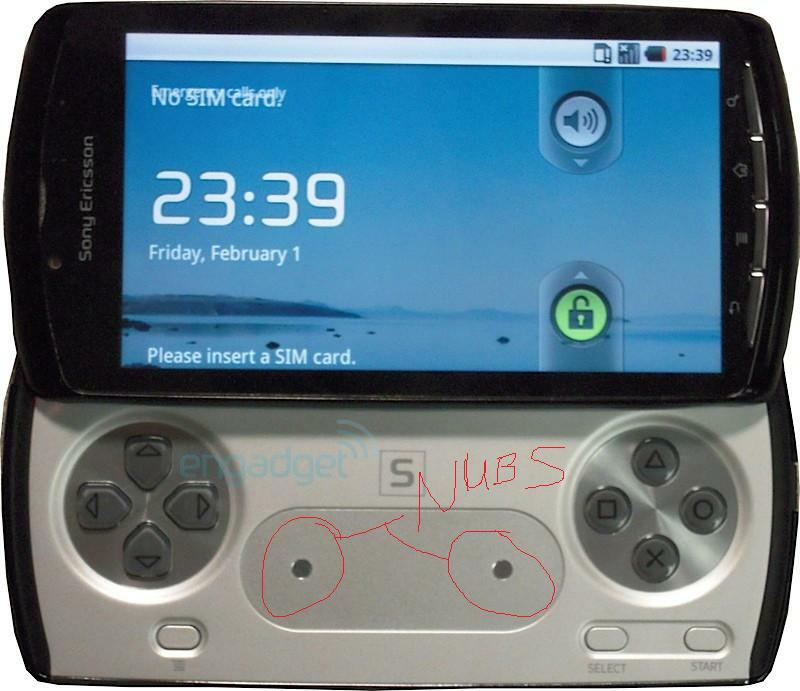 The details of the PlayStation Phone have not been confirmed or denied by Sony. The picture below may or may not be an actual prototype. This article will be updated when further news comes out. Alright, I am seriously screaming with joy here. 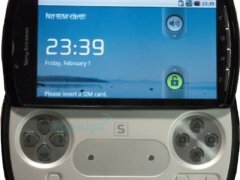 This is a prototype (source: engadget) of the new Playstation Phone running Android 3.0. Specs and stuff will be the caliber of the time frame that it’s coming out. However, is it coincidence that Sony released this now? I think not, you can all properly thank me for modding my Epic 4G and forcing Sony’s hand on the issue. I slightly modified the picture from engadget.com to show where the nubs are going to be, or where I assume they will be.